See how we have changed people’s smiles around! 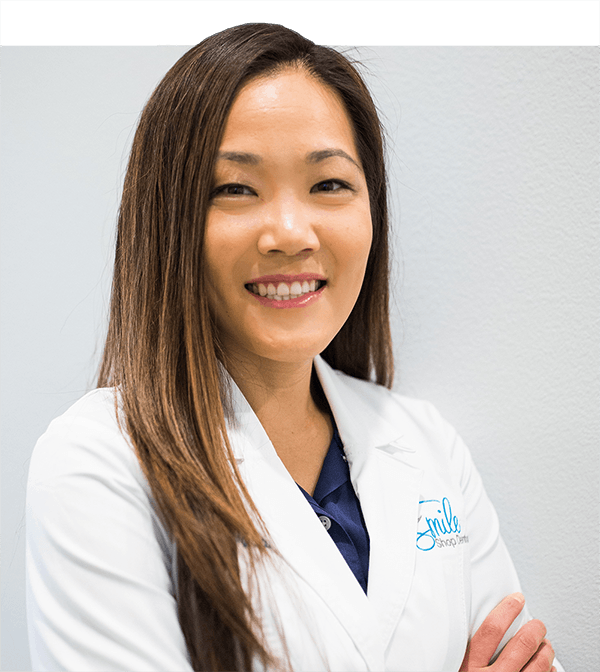 Dr. Grace Chung is dedicated to providing the high quality service you deserve in a comfortable and relaxed setting. Here at Smile Shop Dental, our team approaches every day as an opportunity to create healthy, confident smiles for our valued patients. You will enjoy the fun company of our experienced staff members as they guide you step by step through your treatment plan at each visit. It is our goal to make each visit as comfortable as possible. We love caring for entire families and serve patients of all ages: children, teens, adults, and seniors. Boost your confidence and get a beautiful, healthy smile with pearly white teeth. Replace missing teeth with a safe, esthetic alternative to traditional bridges and dentures. Keep your teeth straight with this comfortable alternative to traditional braces. Welcome to Smile Shop Facial Aesthetics, where your natural beauty is enhanced with a customized facial and skin treatment plan alongside your cosmetic dental needs. 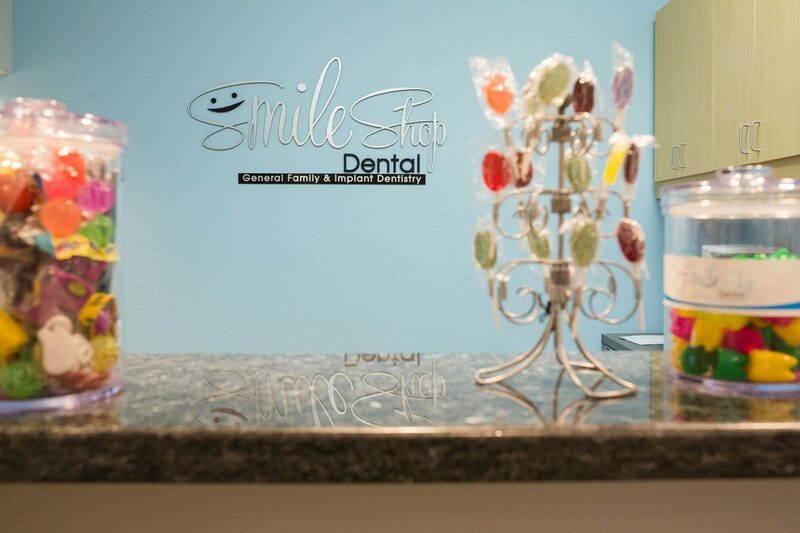 Here at Smile Shop we have a dedicated area to focus simply on your aesthetic needs, where services including teeth whitening, Botox®, dermal fillers, microneedling and "vampire" PRP facials are provided in a private, quiet and cozy area. Our Aesthetics team is led by our very own Dr. Grace Chung, who has been trained and participates as an active member of the American Academy of Facial Aesthetics. Here you can receive a full cosmetic consultation and gain valuable information on skin care and options that are customized to YOU and your goals. Call us to schedule a free consultation to learn more! It is the mission of our office to make a positive difference in the lives of our patients by delivering the highest level of dental care in a relaxed and comfortable environment. We will strive to understand the needs of each patient and treat every individual with dignity and respect in a caring, honest and professional manner, always bound by ethical and moral standards. We will dedicate ourselves towards fostering a friendly and positive dental office environment. "Dr Chung and her staff is THE BEST. I've honestly never like going to the dentist but I look forward to my Dr appointments here. Come here and it'll change your mind about going to the dentist!" "They accepted extra Halloween candy which will be sent to our military troops overseas. Outstanding! Their staff were wonderful people. When I need a dentist I will definitely check their services. THANKS!" "I love this dentist and her team! They are so friendly and really gentle. I am so happy that I found them!"